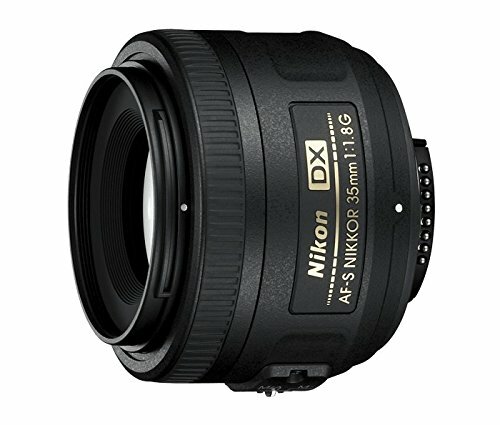 Autofocus is not supported by DSLRs lacking an autofocus motor, such as the D40, D40x, D60, D3000, D3100, D3200, D3300, D5000, D5100, D5200, D5300, and D5500 cameras, and the lens may be used with manual focus only. 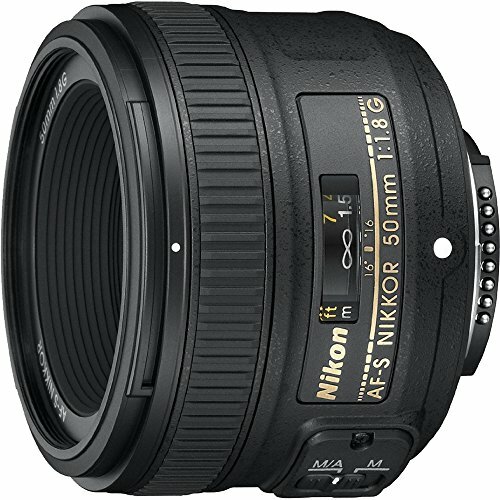 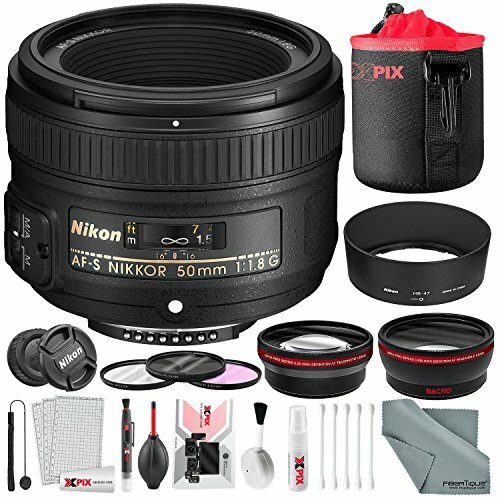 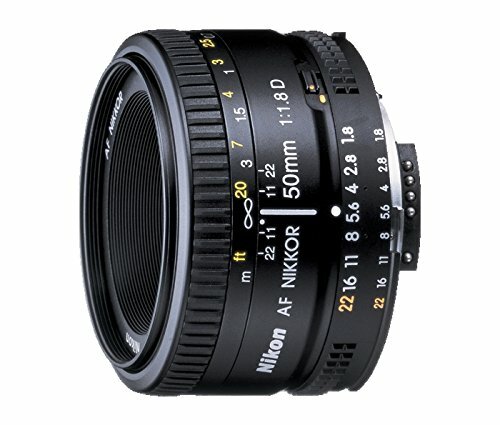 FX-format prime lens compatible with Nikon DX or FX-format DSLR with F-bayonet mount. 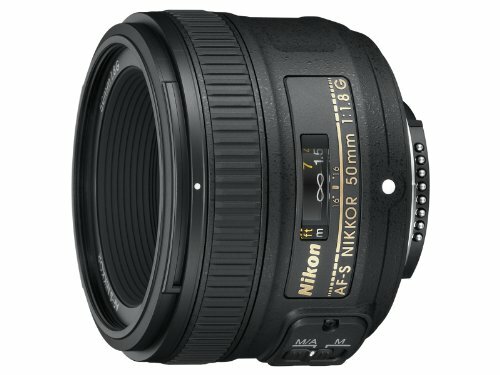 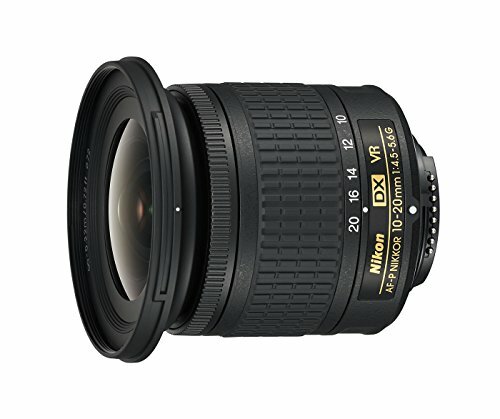 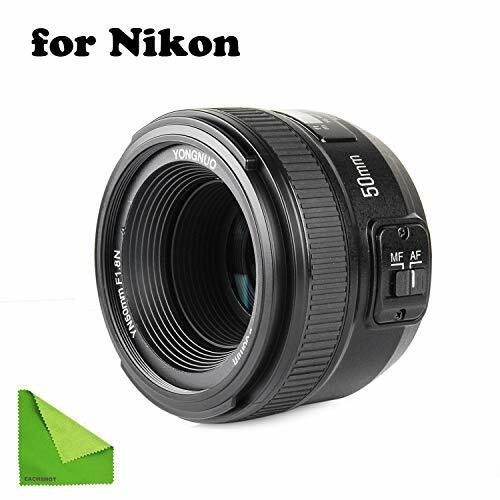 Upgraded, fast f/1.8 to 16 aperture range perfect for everyday shots even in low lighting. 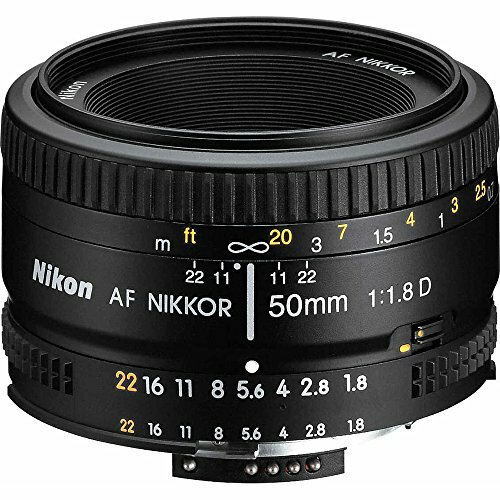 Aspherical lens element to effectively eliminate coma and spherical aberration. 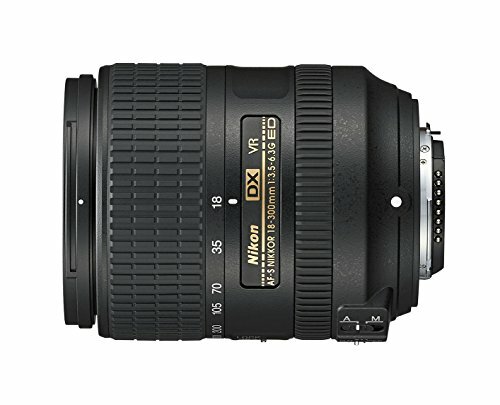 Super integrated coating for unbelievable true-to-life color in every image. 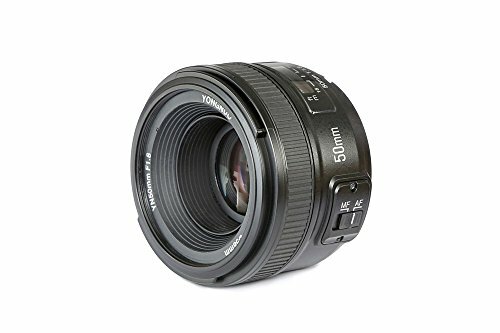 Silent Wave Motor provides silent precise autofocusing and the M/A focusing mode allows quick and easy switching from manual to automatic. 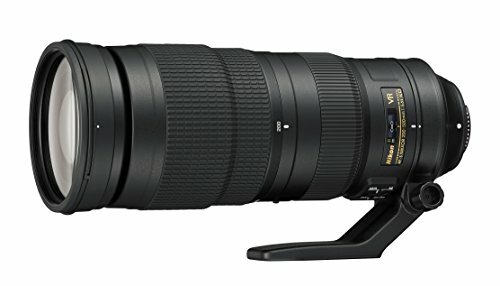 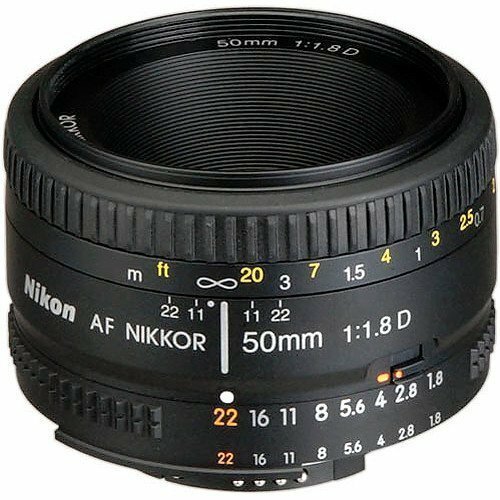 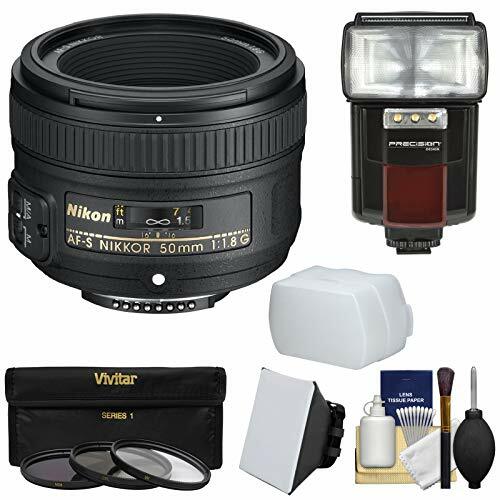 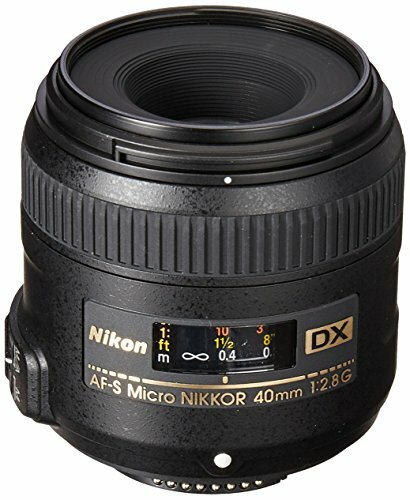 Autofocus operation with this lens is possible with Nikon autofocus cameras (except the F3AF); manual focus possible via separate focusing ring with all Nikon SLRs.